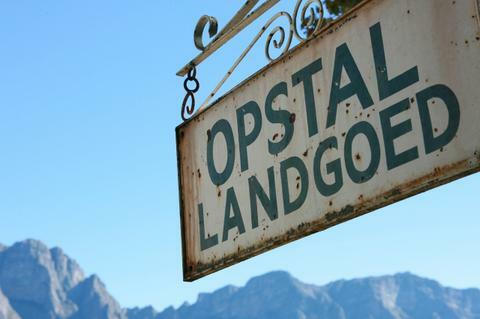 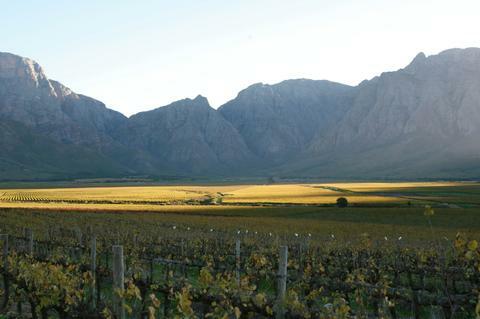 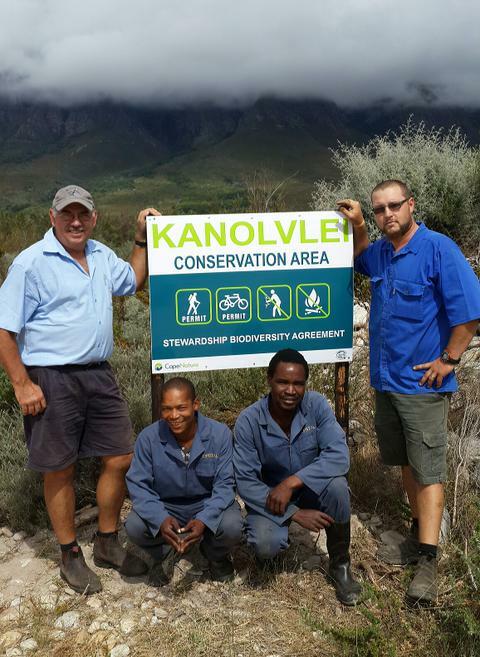 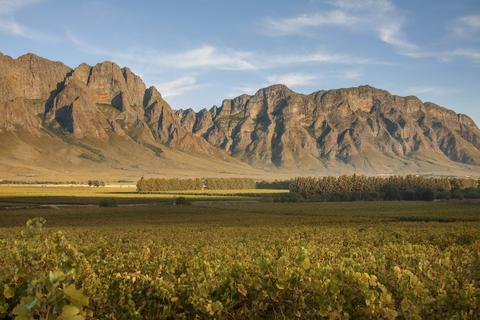 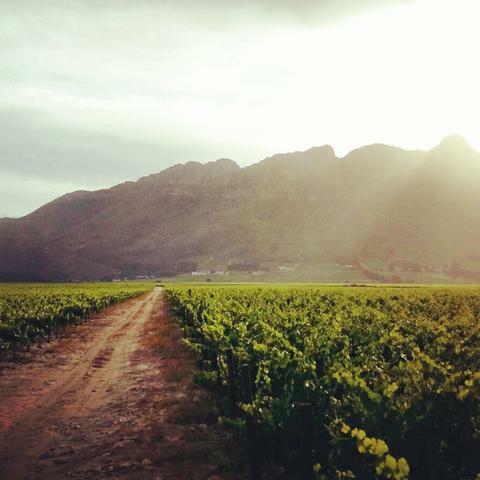 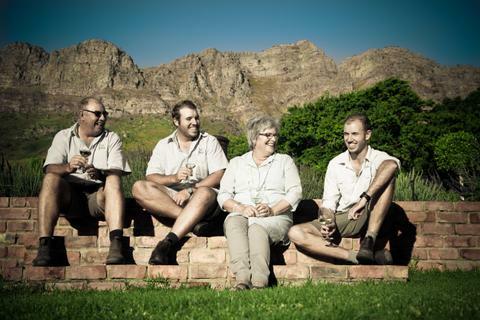 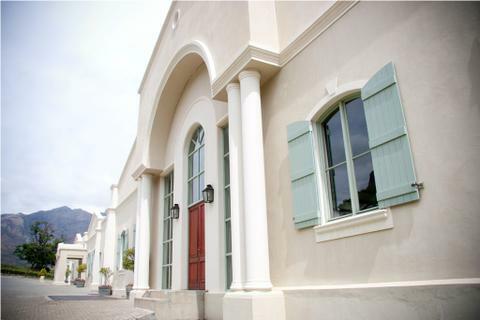 Opstal Estate is situated at the foot of the Slanghoek mountains in the heart of the breathtakingly beautiful Slanghoek Valley on the Breedekloof Wine Route. 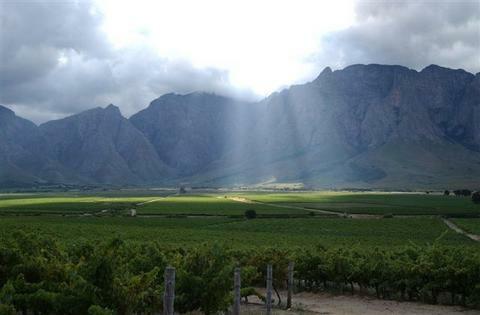 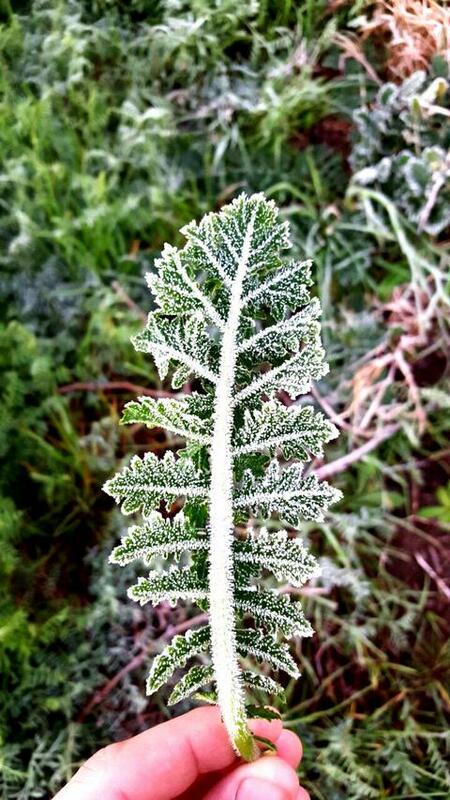 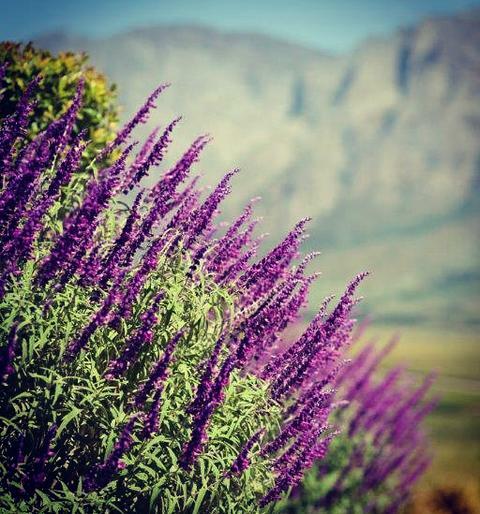 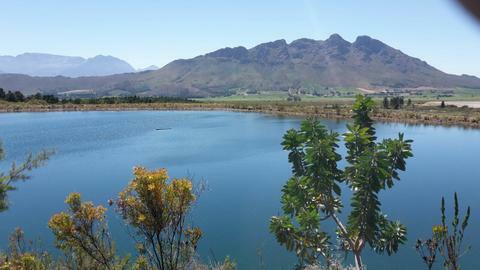 The valley forms part of the Breede River Valley with Worcester as the closest, large town. 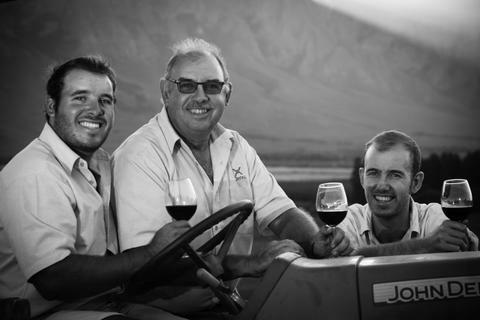 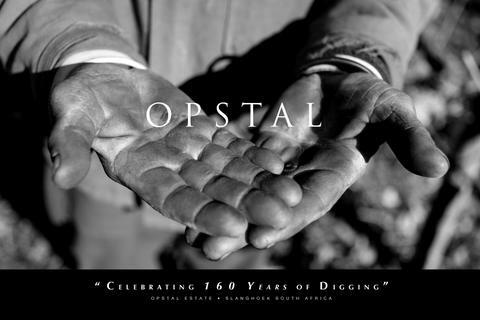 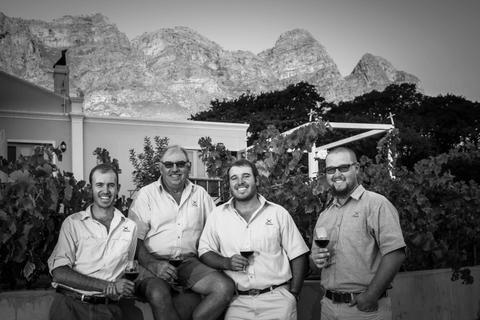 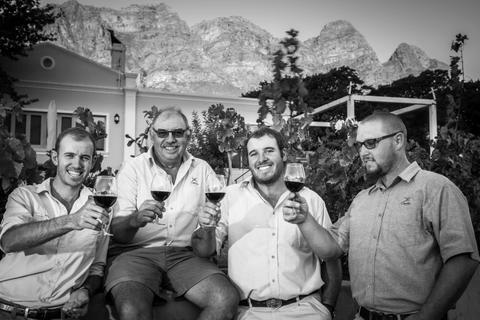 Stanley Louw - current owner and sixth generation vintner - is a descendant of J C Rossouw, the first owner of Opstal bij de Fonteine in 1847.